2016 has been a whirlwind year for Phenomena Corporation. There have been a lot of achievements as well as growing pains. This is our first year of business. Phenomena was incorporated in March opting for the IRS S Corporation election. The company received its S Corporation distinction in August. Phenomena has two Amazon bestsellers in 2016 and migrated its online store from WooCommerce to Selz. The 2017 accomplishments are to be cash flow positive which is very likely this first quarter. 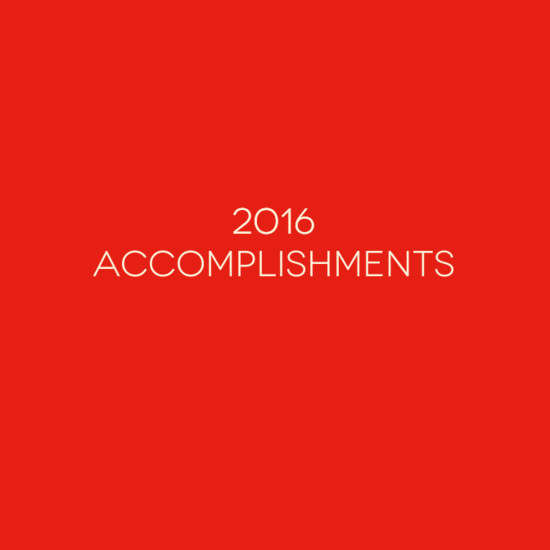 Below are Phenomena Corporation’s 2016 accomplishments broken down by month. Filed Phenomena LLC paperwork with the DC Regulatory Affairs.